right buyers. This, in conjunction with our unrivaled knowledge of the area and community will help us achieve the best possible price for your property. We understand that sale efficiency is an important aspect of ant transaction. With thousands of property hungers in our database looking for an immediate purchase, we’ll be focusing on finding the possible price for your property and quickly. In-house financial service – Our mobile lending team can turn a browser into a proactive buyer. Ray White has been selling properties for over 110 years and has a network of over 1000 offices throughout Australasia. This means that there are 1000 offices worldwide with access to information pertaining to your property and making it available to potential buyers. At Ray White Paddington alone, we have over 30 years of unrivaled experience selling through market highs and lows. Our talented sales team is will versed in selling unique and individual properties. Our agents have unmatched marked insight and the strategic skills to deliver an effective customised advertising campaign for your property. We know how to identify what buyers are looking for and how to present your property in the best possible light to gain instant curiosity, ongoing interest and ultimately the best possible offer. We’re there at the signing of the contract. 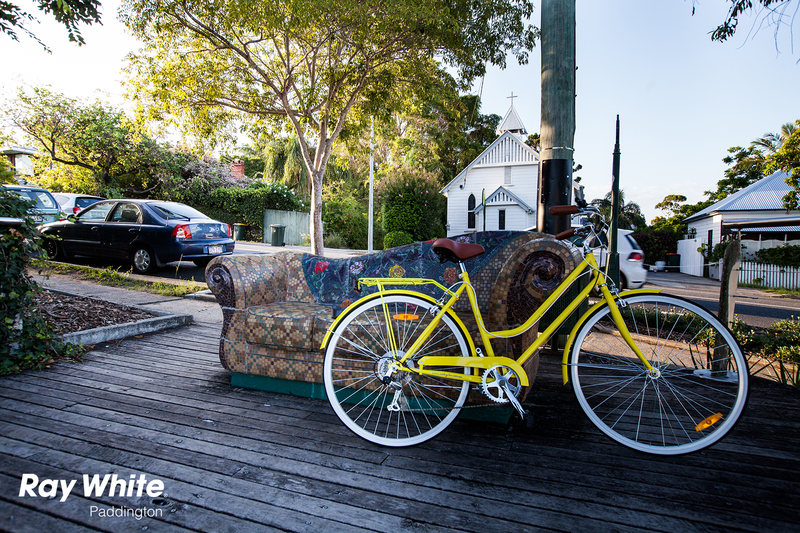 Ray White Paddington is there to give you the whole concierge service. The experienced professionals that make up our sales team work together to craft the perfect campaign and get it to the right people. Ray White is Australia’s largest property print advertiser, meaning as a group we expose more homes to more buyers than anyone else. Our exposure through the property pages and advertisements in Courier Mail, Brisbane News, Quest Papers and more gives us a weekly readership of approximately 1 million. We pride ourselves on remaining innovative, progressive and at the forefront of real estate technology. As a result, Ray White Paddington properties are dominant in front of sections of all prominent websites. As a result, Ray White Paddington properties are dominant in front sections of all prominent websites. In addition to this, we send out weekly E-News mail-outs to a database of approximately 20,000 potential buyers. This, together with our strong communication ties, has meant we deal with more clients than any other local agent.